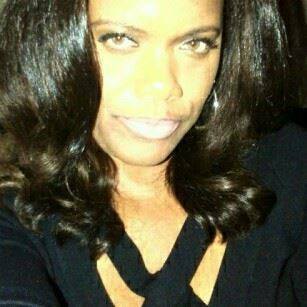 Carmen Jordan, Unconditionally known as an Entrepreneur & Inspirational Speaker who celebrates Love. CCL Inspires victorious platform is centered on “Self-Love” Inspiring young women to invest in self-first, be Innovated to achieve a destine life of abundance and Inspire that the challenges in life are only a test that you can overcome by walking the footsteps of the 5C’s. Carmen has empowered and supported various non-profit organizations, youth groups and boys & girls club across the nation including: Bootsy Collins Foundation (Groovminte Girls a division of the Bootsy Collins Foundation), Variety Boys and Girls Club of East LA, Girls Scouts of Western Pennsylvania and Genesis Entertainment just to name a few. Carmen Jordan most profound message is a powerful testimony that turned a MESS into VICTORY. The personal testimony resonates in areas of lacking self-worth and owning your true gift in life. Carmen transformed her personal story into a testimony that will HEAL others into making better decisions in life. The powerful testimony of “Don’t allow your soul to be stolen and mistaken for LOVE.” was featured on Soul Kisses TV. CCL Inspires Mantra -> finding the courage to make positive changes to better your life takes a HEART that’s FULL of Positivity, Passion and Purpose. Invest | Innovate | Inspire the Best in You!